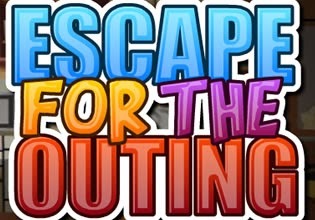 Escape for the Outing is point and click escape game made by 123Bee. Explore house, obtain various items and complete tasks to open the door and escape. Have fun!